Sermon Jotter: Word: Becoming A Better You ! There is a reason why you do what you do. He makes decisions every single minute, tons of it. A human being has an identity that makes him a unique individual. All of these things that a person has are called attitude and character. Character is already inborn in every person and it is not subject for change. Character makes you do things you are not supposed to do in front of many people; but you do it anyway because that’s your character. Character makes you do well while the others are not; even when no one is watching. Character is most time inherited through traits; from your parent, grant parent or/ and ancestors. There are also inherited spiritual traits like Favour, Goodness, Hatred, bitterness. They could be positive or negative; this is the reason why you need to discover all you negative and positive characters and pray concerning them. Here are some of the good characters one must have to enhance his values in life, these are; courage, patience, honesty, integrity, loyalty and many more. You do it just because that is who you are. Attitude is a choice, whereas Character is an identity. Character makes up your entire identity. Having the right values makes up a great character. 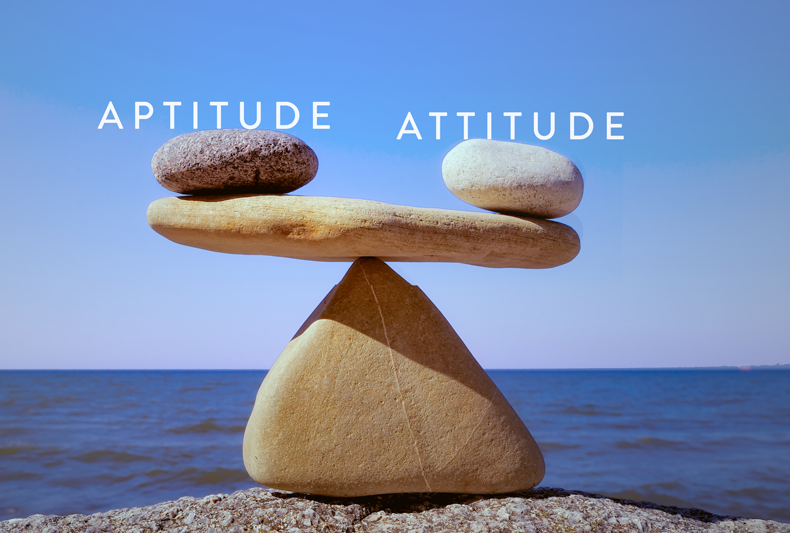 Attitude determines how you handle or approach certain things, and it is all up to your own decision how you are going to do those particular things. 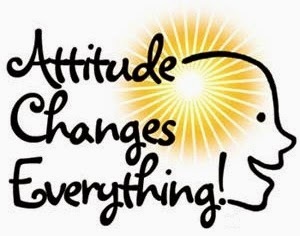 Attitude can be negative or Positive. Attitude can be a counter to any negative character. When you are faced with the challenges of life where you need the uttermost caution and care; the first thing to do is to examine your attitude. Nothing should really destabilize you; it is your attitude that matters. 1. You can change your attitude but you can’t change your character just like that. 2. 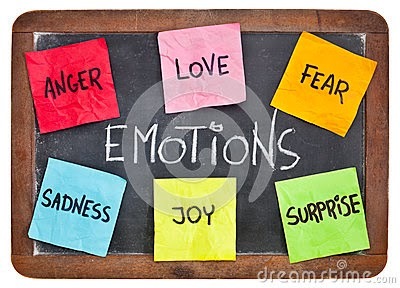 Character is more on identity attitude is on how you approach things (Your Reactions to issues). 3. Character can be built through education while attitude is built through experience. 4. You can easily notice character because it surfaces through the people, while attitude is hard to see because a person can manipulate ones attitude. The way to become a better person is to list all your bad attitude and change it to good. The devil uses our bad attitude against us. 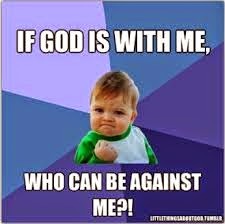 You must not allow the enemy to keep you sad, in low spirit, discouraged, defeated. 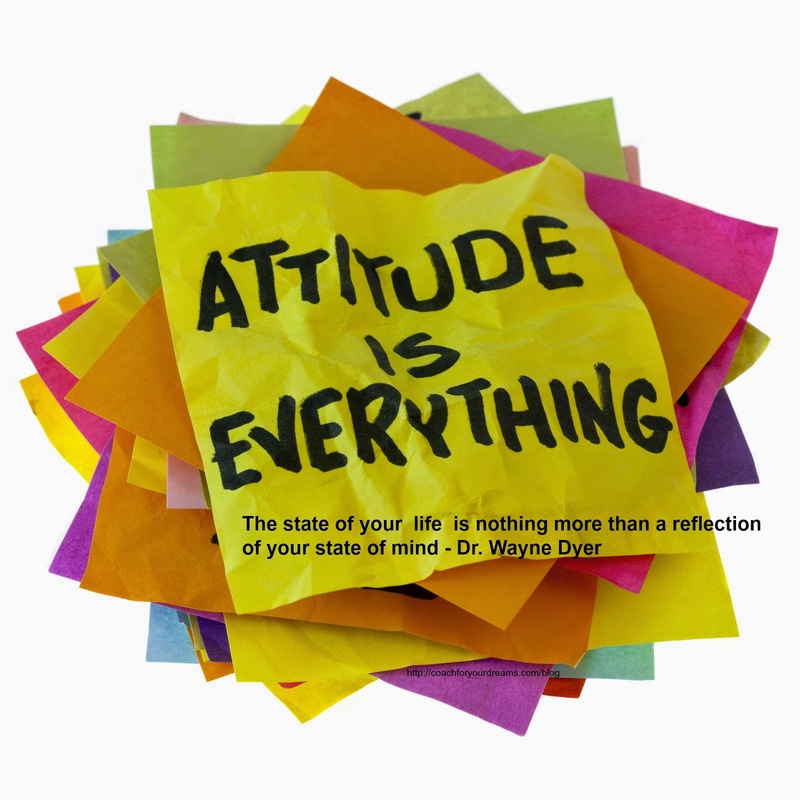 No matter the challenges, you are facing in life; what really matters is you attitude to them. 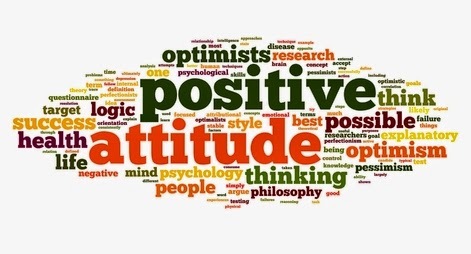 All these negative attitude will not solve the problems; instead it will make you more defeated in life. With a positive attitude, you can really go far in life. Paul in the bible was faced with numerous challenges. There were several obstacles coming from various directions. Paul was persecuted greatly; his rights were denied; he faced several dangers and attacks; but through all this he maintained a positive attitude. If you attitude is positive, you can enjoy divine refreshment in the midst of scathing criticism and the scouring heat of opposition. To be a better person, you need to ask God to help you develop a positive attitude. You can decide to see the bright side of things even when you sense palpable darkness. Your attitude will surely bring you out of the dark tunnel. Ø Divine Assurance: Being conscious of the fact that God is on your side. Ø Trust in God’s Word: When you know and declare the word of God that such as “We are more than conqueror” then you won’t be moved by stormy sea. 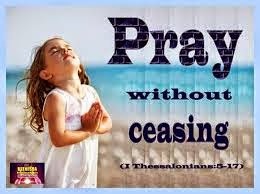 Ø Regular Prayer: Bible says; in everything, we should put into prayers. 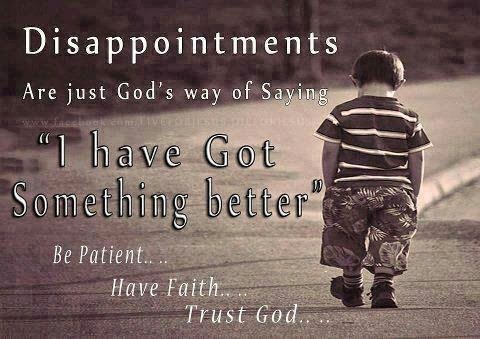 Commit your attitude into God’s hands; tell Him; “I don’t want this Anger anymore”, “This my fear has to be replace with Courage” and the lord will definitely help you; because He never forsakes the prayers from a the sincere heart. Your attitude is determinant of how high you can fly. Your Happiness and success depends not so much on the problems that you face but how you respond to the problems. That is the reason you seen a person of low skill being promoted over some one that is very good; it is Attitude. You attitude will help you find good in every situation you find yourself. 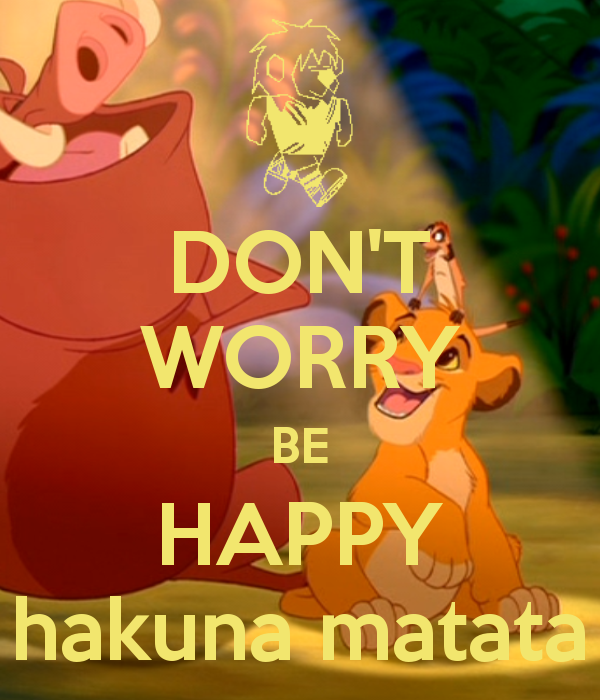 If you attitude is wrong, then you will handle anything that happens wrongly. Some people’s attitudes have pushed them into serious confusion and terrible problems. Some, as a result of issues, will drive recklessly and die as a result. A wrong Attitude is the worst problem. Some will be so bitter at the present situation and speak rashly to their boss and will now begin to regret it latter. Some Christians have even given up on God and turned to beggarly powers and witchdoctors as a result of bad attitude. It will even complicate their matter. Some is impatience, bitterness, indiscipline and so on. You can be a better Person Today by Changing your Attitude. I pray that the lord will release unto the grace to live a life of positive attitude. Your attitude shall open unto you great doors of promotion, enlargement and opportunities in the name of Jesus. In the remaining days of this year, you shall not weep, you shall not receive any sad news In the name of Jesus. You shall enter and enjoy the year 2015 in Joy, Happiness and Peace of mind in the name of Jesus. 2. I refuse to corporate with the enemy of my progress in the name of Jesus. 3. Let the handwriting of the enemy, turn against the enemy in the name of Jesus. 4. Let all strong hold of infirmity in my life! Be dashed to pieces in the name of Jesus. 5. Let all strong hold of unprofitable efforts; be dashed to pieces in the name of Jesus. 6. Every distance stolen from my life by the enemy reposes you back in the name of Jesus. 7. Every yoke of Delayed Blessings! Die in the name of Jesus. Happiness in Life is determined by 10% of what happens to you & 90% of what you react to.